Matt Ryan is NFL’s quarterback for the Atlanta Falcons. His huge NFL success started already in his rookie year, where he started all 16 games for the Falcons and led them to the playoffs with an 11-5 season record. 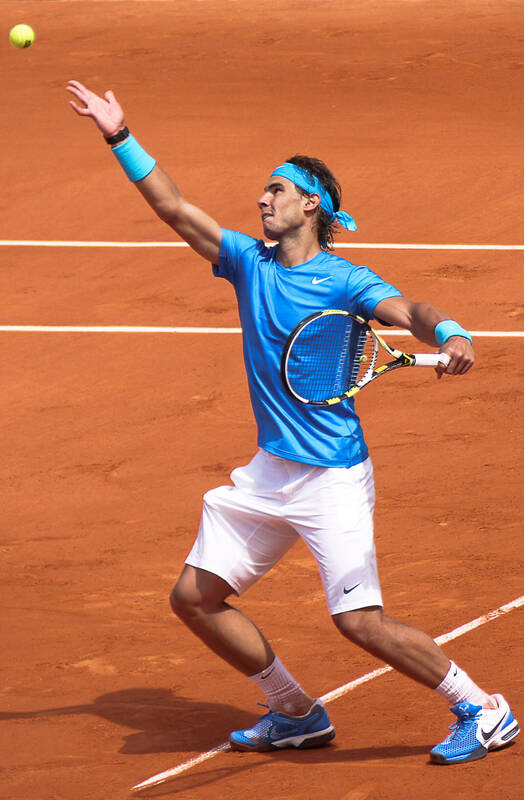 This 28 years old Spanish tennis player is nicknamed ”The King of Clay”. He is ranked No. 5 by the Association of Tennis Professionals. Phil Mickelson is American professional golfer. He’s won 42 events of PGA Tour, including 5x major championships. He’s spent over 700 weeks in the Top 10 Official World Golf Ranking. Swiss tennis player who is currently ranked No.2 by the Association of Tennis Professionals. 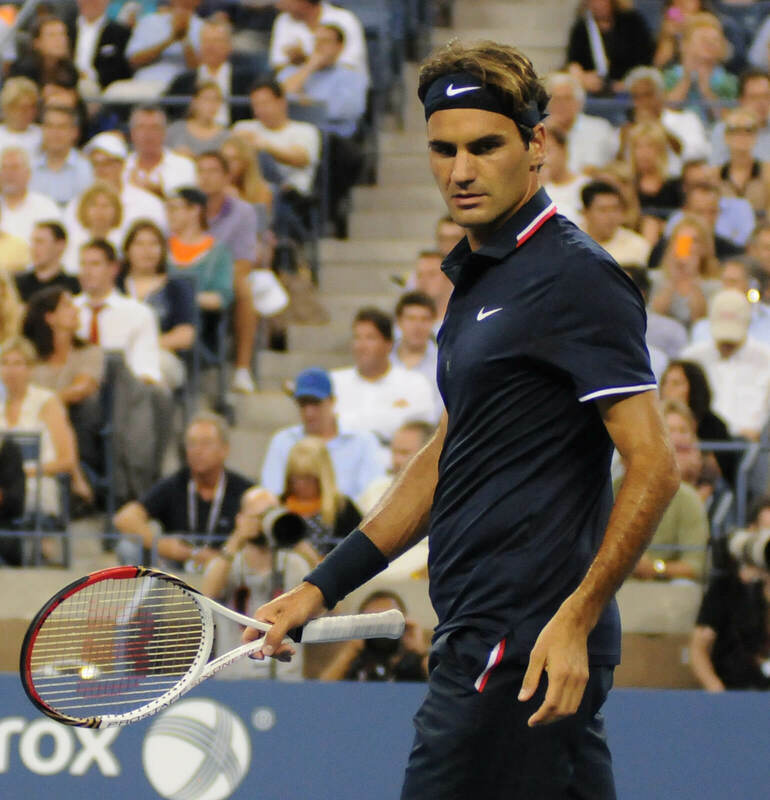 He is regarded as the greatest tennis player of all time by many. 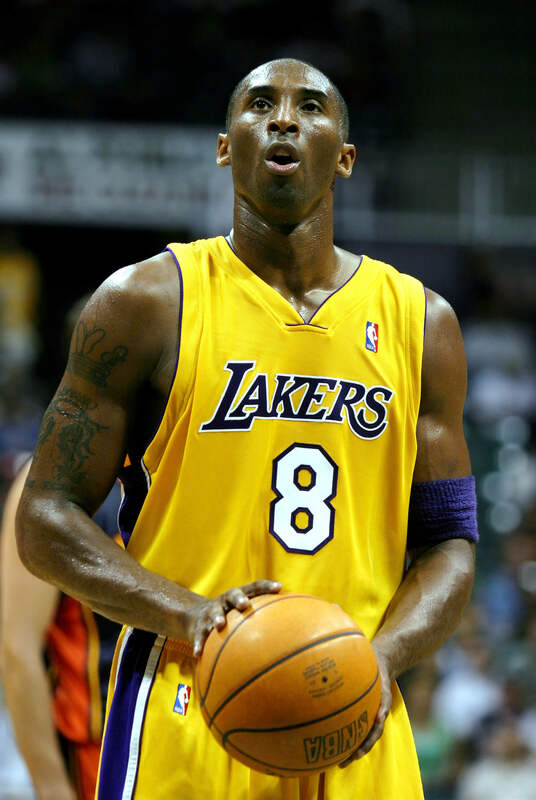 The son of former NBA player – Joe Bryant was born for basketball. Kobe started playing when he was 3, he entered NBA directly from high school right to LA Lakers, where he’s been his whole career. This Argentina’s national football team captain is only 1.7m (5’7”) but he is a great player. Currently, he plays for Spanish team FC Barcelona and he is easily the most valuable player they have. His flawless technique and genius football thinking make him truly one of a kind player. LeBron plays for NBA’s Cleveland Cavaliers team. He has a cool collection of awards including 4x NBA Most Valuable Player Award, 2x NBA Rookie of the Year Award, 2x NBA Finals MVP Awards and 2x Olympic gold medals. Portuguese professional football (soccer) player who currently plays for Real Madrid. Ronaldo’s earned several prestigious prizes during his career. He was the most expensive football player in the history from 2009 to 2013. Professional boxer, who is currently undefeated. He is five-division world champion, 10x world title winner and the lineal championship in four different weight classes. Long story short – he’s currently the best boxer around.